We believe: "To be a great dog, the parents have to prove they are great! Our beautiful Tegan dogs have been purpose bred and developed over generations spanning 3 decades. Really our Tegans are unique in so many ways they are actually considered by some to be a breed of their own, Particularly now most breeders around the world have reverted to using and breeding with Labradoodles and not the full breed genetic blue print of the Tegan dogs. Tegan pioneered responsible breeding by starting DNA health programs they are now considered one of the healthiest dogs in the world. ​What is the Tegan Difference? 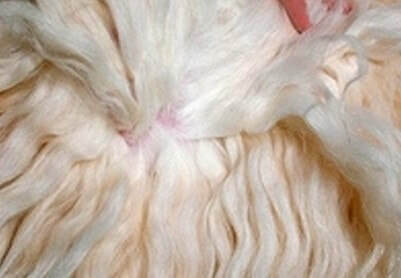 Our Tegans are DNA tested for Coat [hair] qualities. We breed only with dogs that have a proven history of genetic strength and proven life skills temperaments. We have focused on keeping the coat structure less dense because this allows for easier maintenance while not compromising the benefits of a non-shedding fleece coat. The Tegan coat is manageable and easily maintained, yet still hyperallergic as a dog can be. 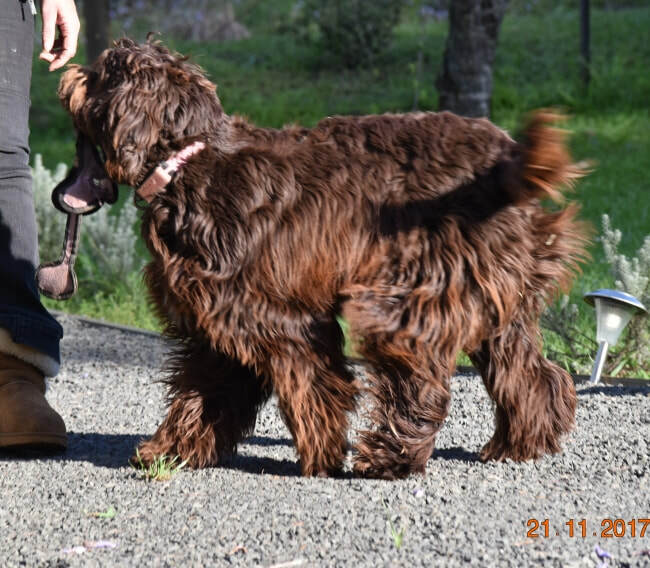 Many other breeders have attempted to duplicate the Tegan difference, but our Tegans are unique in both character and quality. 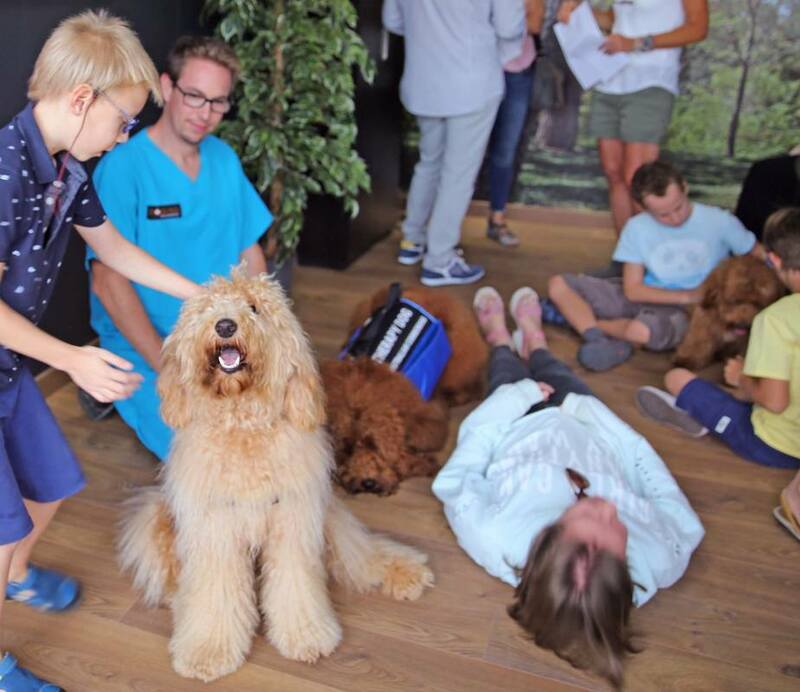 Over 50% of our Tegan families are personal recommendations from owners, having fallen in love with this breed’s exquisite, allergy-friendly, non-shedding coats and their highly intelligent and intuitive loving therapy dog temperaments. Because once you’ve owned a Tegan, no other breed will really do. Tegan is known by all who visit us as “doggie heaven” – we’re about as far removed from a dreaded puppy farm as a breeder can be! It makes us sad and angry that many breeders hide behind a glossy website when their facilities are not what they profess. If you intend on purchasing a puppy we believe it’s so important you see for yourself where and how your puppy is raised, We know not everyone can come visit so we are members of APBA and are audited by a vet every year. Our own family of dogs is only 6, but our breeding dogs live with their own loving families, most often when you visit you are bound to see a couple of extra girls or boys who we are babysitting while their guardian family are away. At Tegan we welcome visitors. 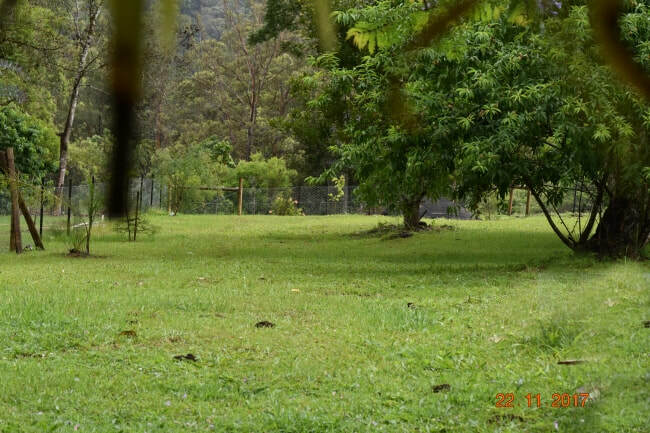 If you’re considering purchasing a Tegan, we love to meet you and share our amazing dogs on our truly gorgeous property amidst a tropical rainforest. 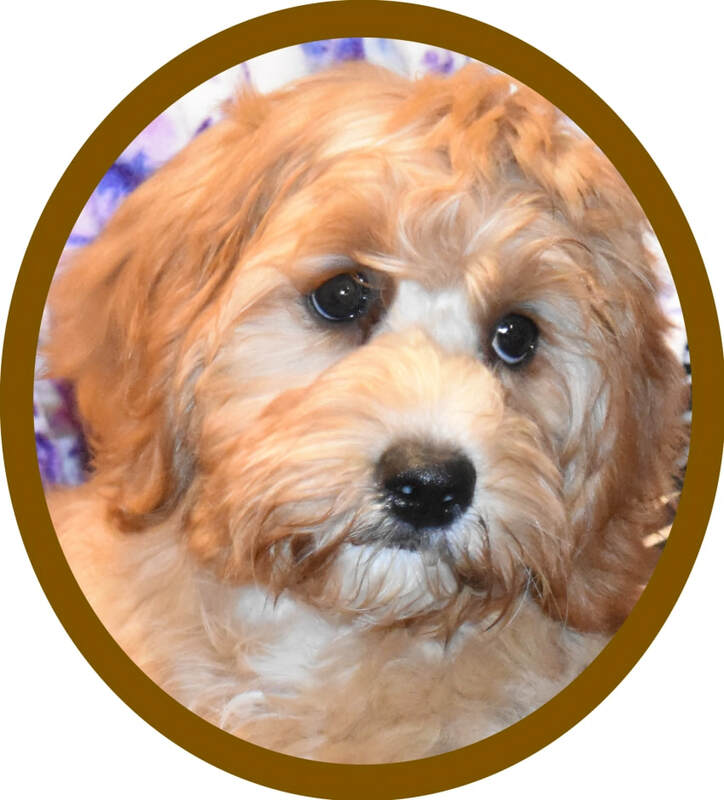 Once again Tegan pioneered the increasingly popular guardian program around the world, Tegans Guardian Program is our way ensuring all of our breeding dogs receive the love and affection of a forever family of their very own. 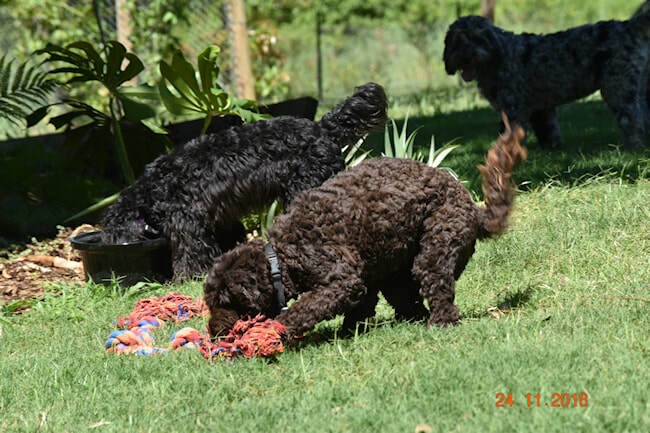 Our breeding dogs only return to us briefly for holidays, honeymoons and birthing, We breed for quality and genetics so we only have 1 or 2 litters. Our Guardian puppies are not offered for sale because they remain with their forever guardian family once they have completed their breeding program and are de-sexed, most of our guardian dogs are also support dogs so they stay with their special needs child/person every second possible. Our Tegans incredible unique character and qualities have been developed to possess exceptional inherent traits that make them such wonderful therapy dogs, facility dogs, therapy/assistance dogs, medic alert dogs and comfort dogs. Tegans have been proven to be loving, non-judgemental companions who are easy to train, intelligent, very intuitive and loving, with allergy-friendly, non-shedding coats. 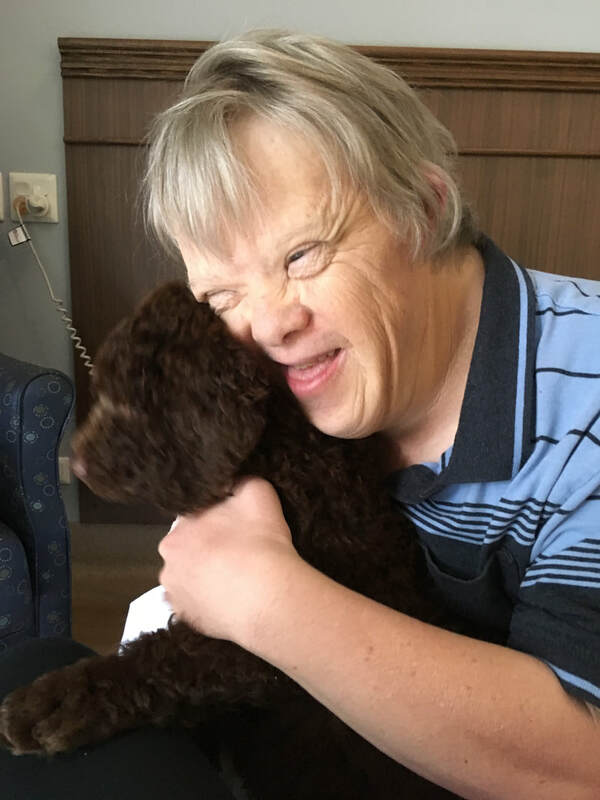 At Tegan we’re proud to see how our special Tegan dogs have changed the lives of many special needs children, people with a disability, people with medical conditions and adults or children who are experiencing stress or trauma. Once again Tegan dogs lead the way with the youngest dog in Australia to be fully certified at only 10 months of age he is a seizure response/alert dog AND he is from our self training program fully trained by his owner under the guidance of a qualified trainer. Who do our therapy dogs help? 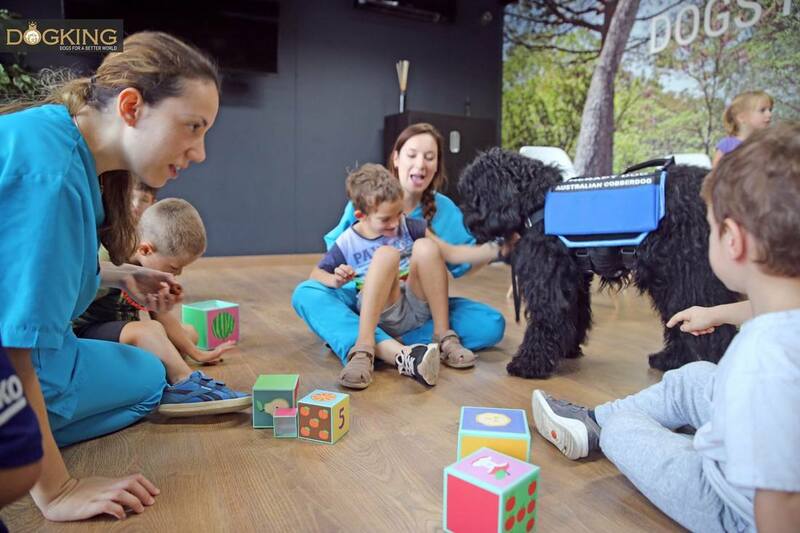 The majority of our therapy dogs are placed with families with autistic or Downs children, helping them to build emotional bonds, improve verbal, social and routine skills needed and to assist them in everyday life. Children with autism spectrum disorders (ASDs) are often characterised by marked difficulties in social interaction, impaired communication, restricted and repetitive interests and behaviours and sensory sensitivities. Our Tegans offer a much-needed connection to these special children by engaging them in interactions/tasks they might otherwise not enjoy or even attempt. Families have seen amazing differences in their child since the arrival of their Tegan therapy dog. 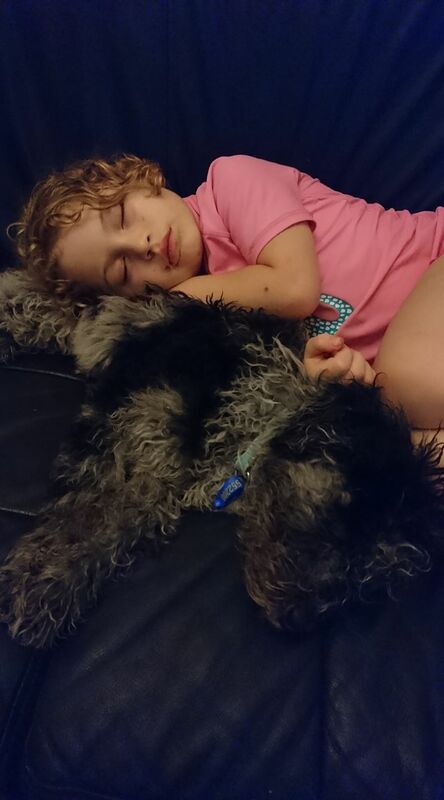 Children enjoy a relationship of trust and acceptance with their Tegan therapy dog, as well as unconditional love, which is something society often does not provide or the child will not accept in their daily lives. Tegan dogs also make an amazing difference to PTS veterans and many others who have experienced horrific emotional trauma. ​What do our therapy, assistance and medic alert dogs do?Tegan therapy/assistance dogs offer people with a disability the opportunity to live a more independent life. Our therapy and assistance dogs can also carry out certain tasks to assist their handler in everyday life, such as providing help to those in wheelchairs in retrieving items and opening doors. 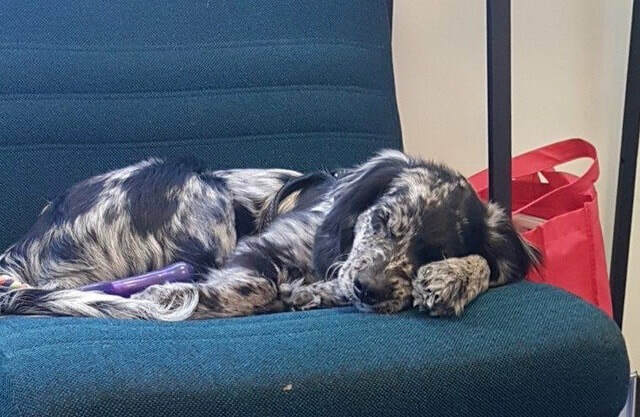 Some of our Tegan therapy dogs also function as trained medic alert dogs, assisting people who deal with certain medical conditions such as diabetes. A medic alert dog can alert their owners if their blood sugar levels are too high or too low and some of our medic alert dogs have even brought their owners out of diabetic comas by licking and whining in order to call for help. More opportunities are starting to become a reality to train your own support dog in Australia as Trainers see how successful it is in other more forward thinking countries, in time Australian trainers will become more readily available to certify self trained therapy/assistance and medic alert dogs. Minddogs is one forward minded organization committed to supporting self training. Tegan is proud to also provide the very special services of a new type of therapy dog known as comfort dogs. 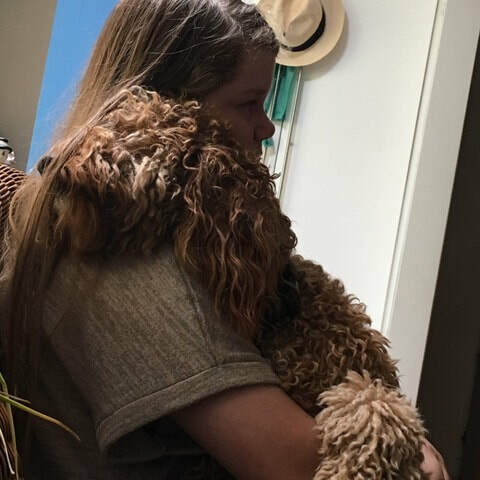 A comfort dog is one of a very special group of specifically bred Tegans who are available to go into certain situations to provide comfort to adults and children who are experiencing stress or trauma. Research suggests that simply patting a dog can decrease levels of stress hormones, regulate breathing and lower blood pressure. Research also shows us that patting dogs releases oxytocin, a hormone associated with bonding and affection in both the dog and human. Our comfort dogs can provide physical and emotional support just by being themselves and being available to those who need them. Comfort dogs can assist people in a variety of different situations, such as after a traumatic event or during a stressful period in their lives. Comfort dogs are also used to lessen anxiety and depression in nursing homes. We donate as many puppies as we can afford We self fund our donations, a small contribution from the recipient of a donated puppy towards our raising costs including microchipping, wormings and vet costs for de-sexing are required. 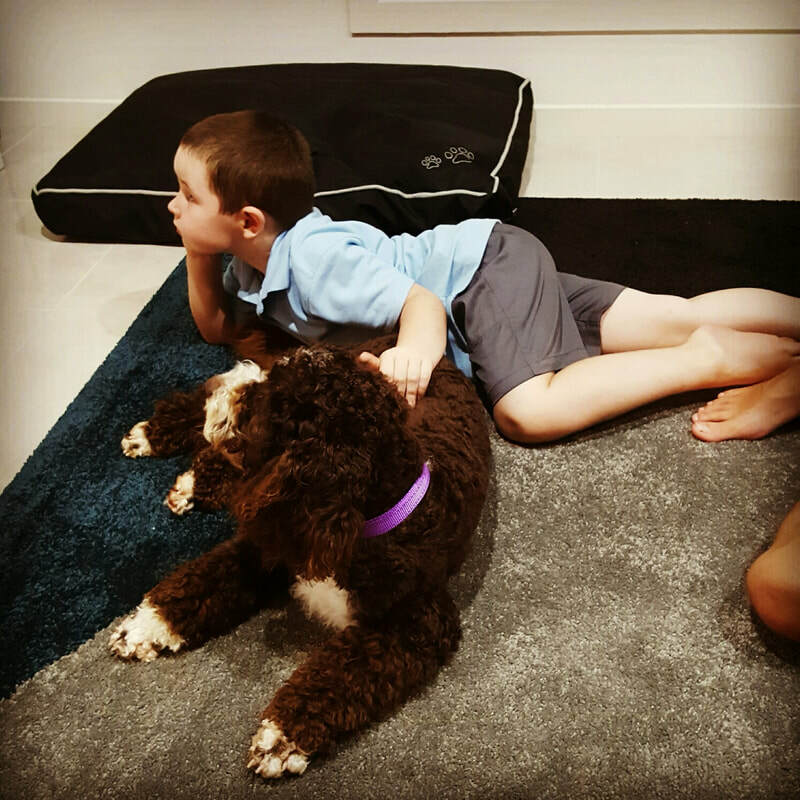 We donate to individuals and specialise in high needs children who need help now, Our kids in need just can`t wait years on an organisation wait list, In many situations you can self train and have your dog certified by a registered Assistance/Service dog trainer, This is becoming more of a reality in Australia each year.